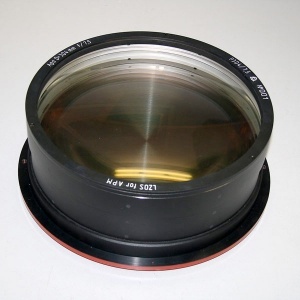 The 12"F/7.5 Apo is a real observatory telescope. 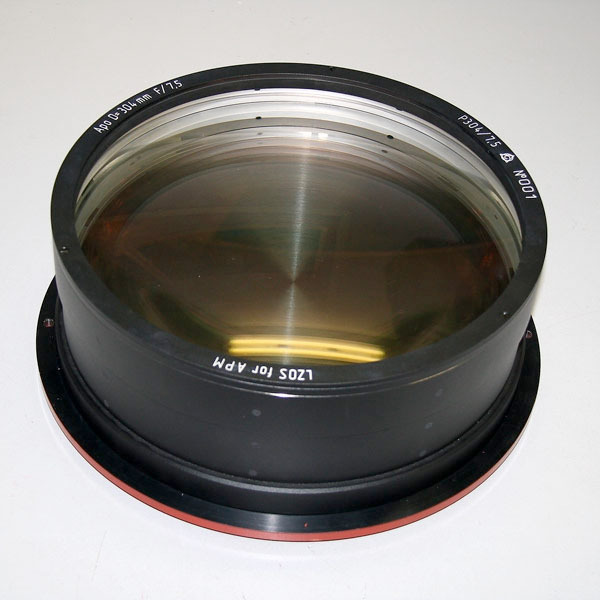 The 12" Apo offers the maximum on optical quality and colorcorrection, which is possible with todays glass and technic. A new observing area starting at this size, you will see the planets with details as you can see only on the very best CCD images. Its an excellent CCD imaging machine.